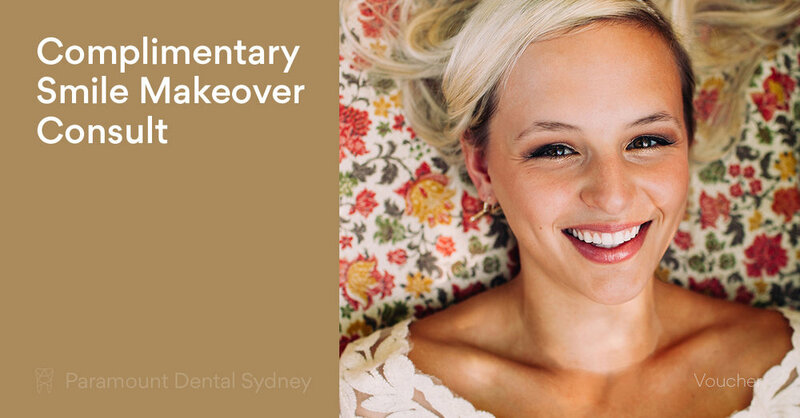 Paramount Dental Sydney has been through a lot of changes, with new services and a new focus. All of these changes are designed to better meet the needs and wants of our customers, so we thought we’d let you know about some of the changes that you might be interested in. Dentistry is no longer as simple as pulling out any teeth that cause problems. These days it’s all about the best treatments and technologies to make sure that every patient walks out with a great smile that they’re proud to show off. 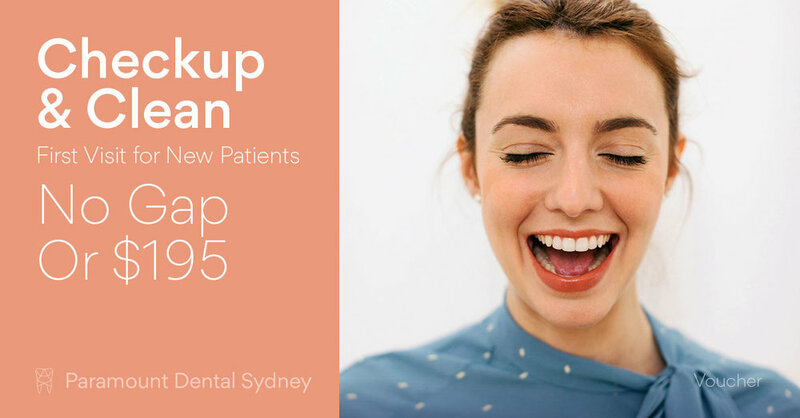 That’s why Paramount Dental Sydney offers a range of safe and effective whitening treatments that can be done in the office or in the comfort of your own home. You can also have damaged or broken teeth repaired using procedures that are safe as well as effective. 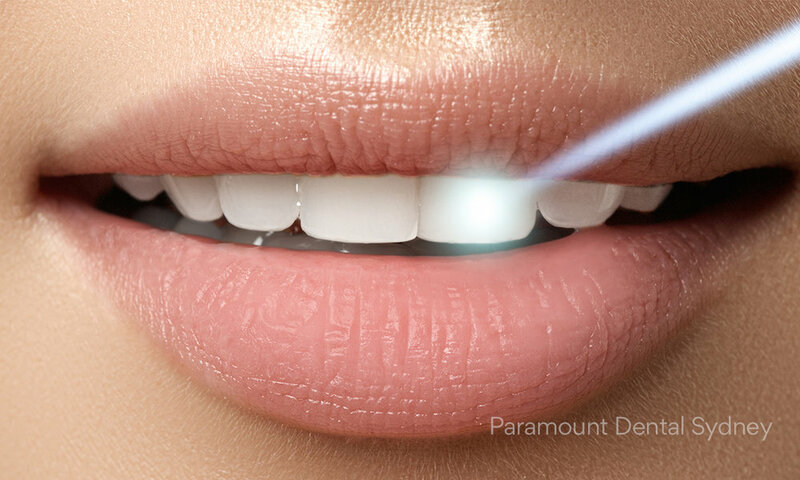 At Paramount Dental Sydney, we specialise in porcelain crowns and veneers because they give the best results, making sure that patients have a fantastic, natural looking smiles. Here at our city practice we also have a renewed focus on the aesthetics of dentistry. This has led to us adopting the latest innovations in adult braces, so our patients can have the straight, beautiful smiles they always wanted without having to wear clunky or ugly braces. For many patients, this is a chance they never got as children, and it’s about time they did. A big part of building a dentistry practice that focuses on the comfort of the patients is making sure their procedures are completely painless. Which is why Paramount Dental Sydney staff are now trained and experienced in the latest sleep dentistry techniques. There are now three types of sedation available for anxious patients or for those who experience pain during their procedures: IV sedation, laughing gas and oral sedation. This dedication to pain free and stress free procedures means that patients no longer need to fear an appointment with their dentist because they know that it will be a comfortable experience. 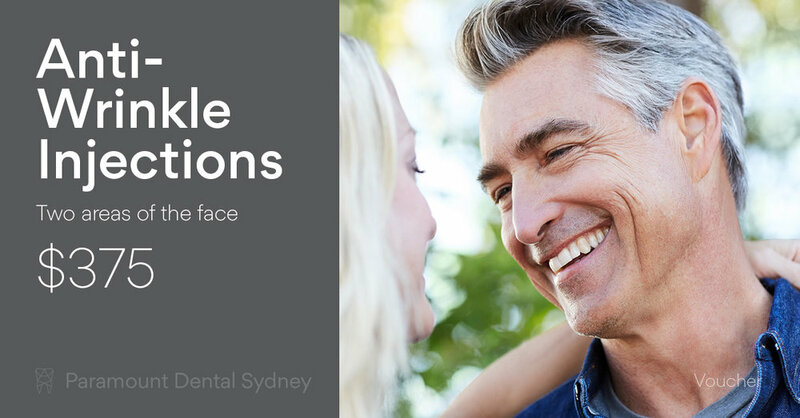 If you want to take advantages of some of our new services, make an appointment with us at Paramount Dental Sydney. Our caring and expert staff will help you find the treatment option that’s best for you.